PANALIS Services gives you access to the information and technologies you need to build your competitive informational advantage. We understand the information needs of our customers and respond to your questions at any time. 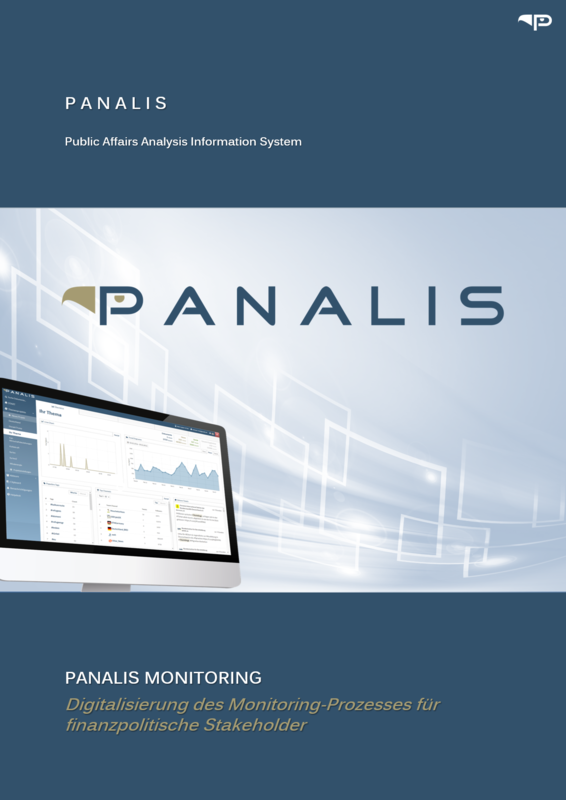 We introduce you to the software and explain the helpful features of PANALIS Monitoring. With our workshops and trainings we also offer you the best possible insight..
Data-driven analysis for predictive guidance of your activities. 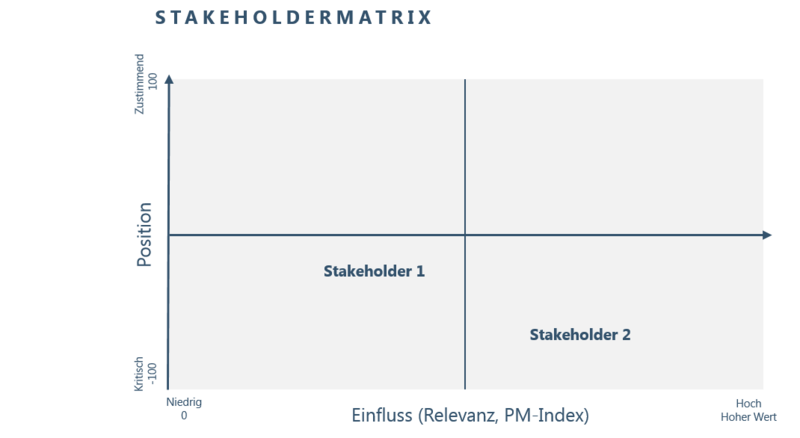 Arena and stakeholder analysis using large amounts of data. You have a regulatory issue – PANALIS Analytics gives you an exclusive insight based on the extensive analytics platform and editorial work of analysts. You can turn quick insights into faster actions. Discover new possibilities of an advanced data analysis. PANALIS Monitoring is user friendly and easy to use platform, that can be easily integrated into your daily work environment. However, to specifically address to your application areas and application scenarios, we offer individual workshops for you and your employees – either on site or in one of our meeting rooms. 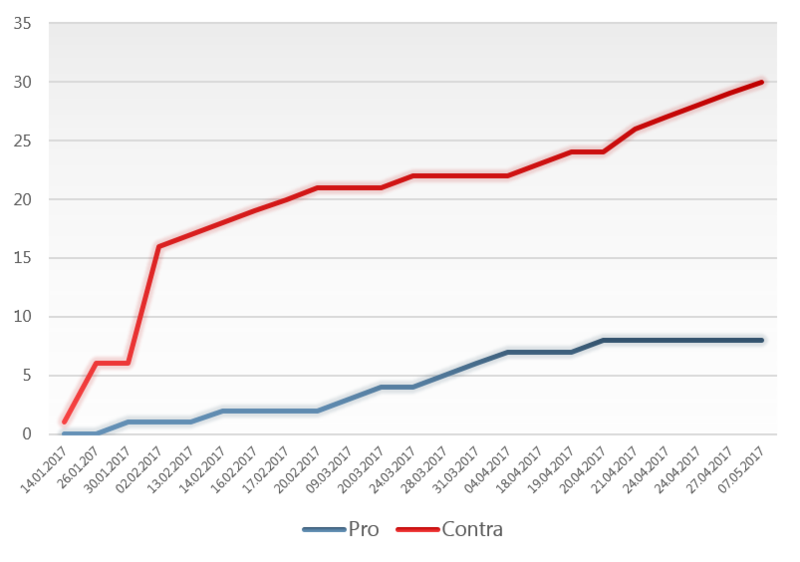 In this way, we can specifically address your questions and demonstrate the benefits of PANALIS Monitoring live. We are happy to make you an offer according to your requirements. Feel free to contact us. Make change processes future-proof and successful. Read how we can help you with the issue. PANALIS helps you to adapt the structures, systems and processes of digitization. Be supported by an experienced partner in the design of change processes. In a goal-oriented stage model we accompany you through the systemic change and supervise the change management up to the successful integration. We understand digitization as an opportunity. Let’s shape your change process together. of the experts emphasize the growing importance of online-sources for their work. *Short study „Politisches Monitoring 2015 – Politische Themenverfolgung im Zeitalter von Public Affairs – based on 54 respondents. of the institutes are planning to establish a software for their political-regulatory work.